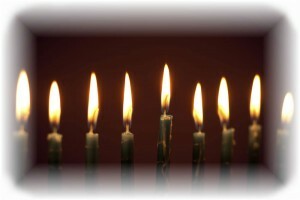 Hanukkah celebrates the miracle of “the light,” the miracle that it exists, and the miracle that it endures. Each of us can be a “light unto the world” in our own lives. Celebrate that light within you – and keep it alive. You will have something to celebrate each and every day, and so will all others. Be a light unto the world. © 2018 Alan L. Sklover All Rights Reserved. Commercial Use Prohibited. This entry was posted on Sunday, December 2nd, 2018 at 4:00 am You can follow any responses to this entry through the RSS 2.0 feed. You can post a comment, Share this article with a friend, print this page or trackback from your own site.